It was 1950. 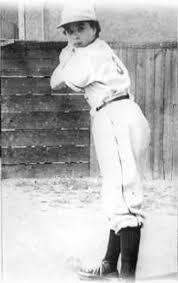 And girls did not play baseball. Kathryn Johnston was better at baseball than most boys. All she wanted was to play for a real team, but Little League coaches wouldn't let girls try out. One day, when a new team held tryouts across town, Kathryn made a big decision . . . Snip! She cut off her braids and went to the tryouts as a boy. 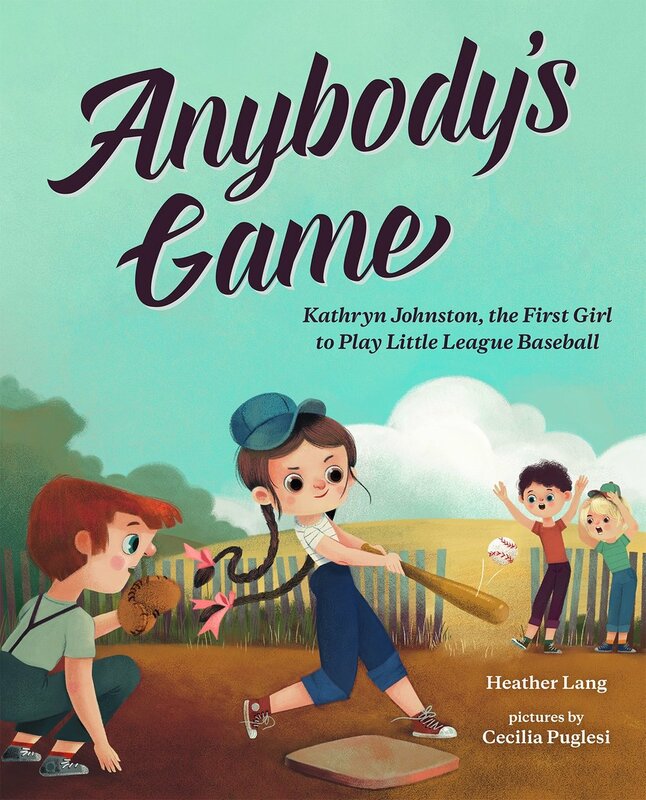 Discover the amazing true story of Kathryn "Tubby" Johnston, who stepped up to the plate and showed the world that some rules were meant to be broken. More Nonfiction Books about Women in Baseball!